I have a confession. 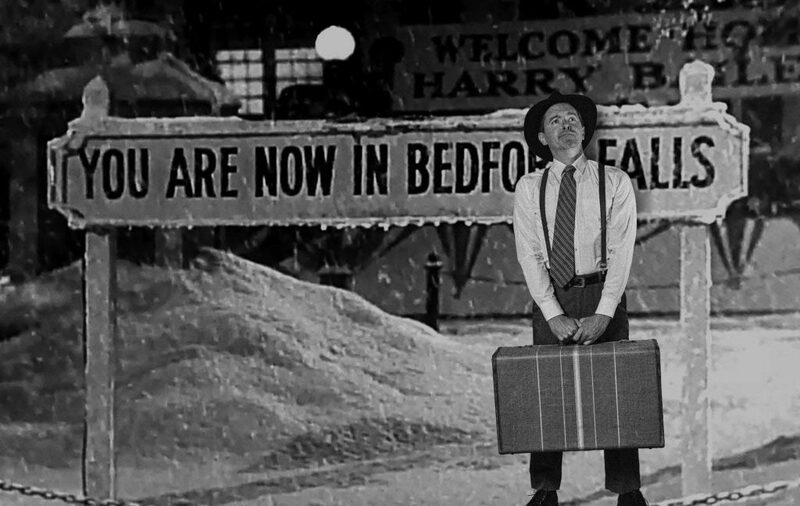 I’ve never watched the movie It’s a Wonderful Life. Don’t gasp and just stop with the judging look. I know the feeling you’re feeling. When someone tells me that they’ve never seen Elf, National Lampoon’s Family Vacation or Home Alone (1 & 2) I gasp and give the same look. I don’t know why I never watched it, I know it’s a classic. 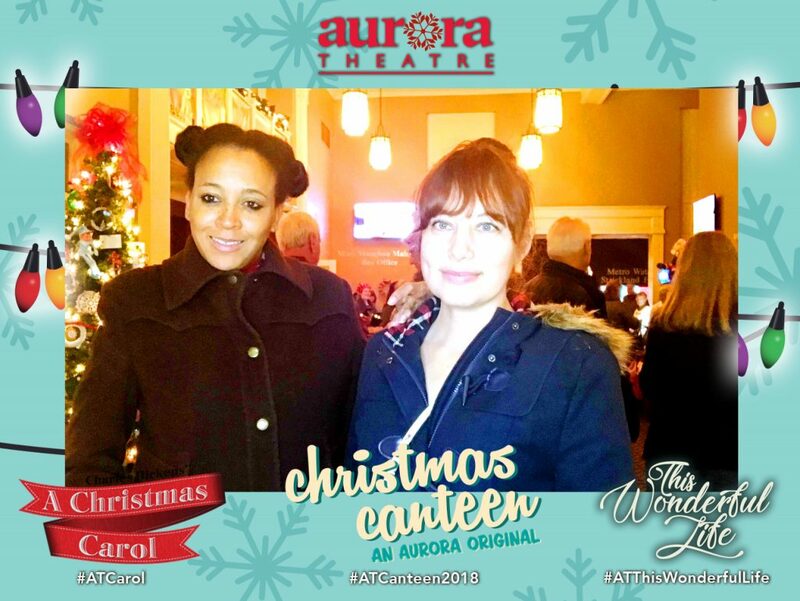 But what I can attest is that I will be watching it after seeing the one man stage play of the stage adaption of This Wonderful Life at Aurora Theatre. 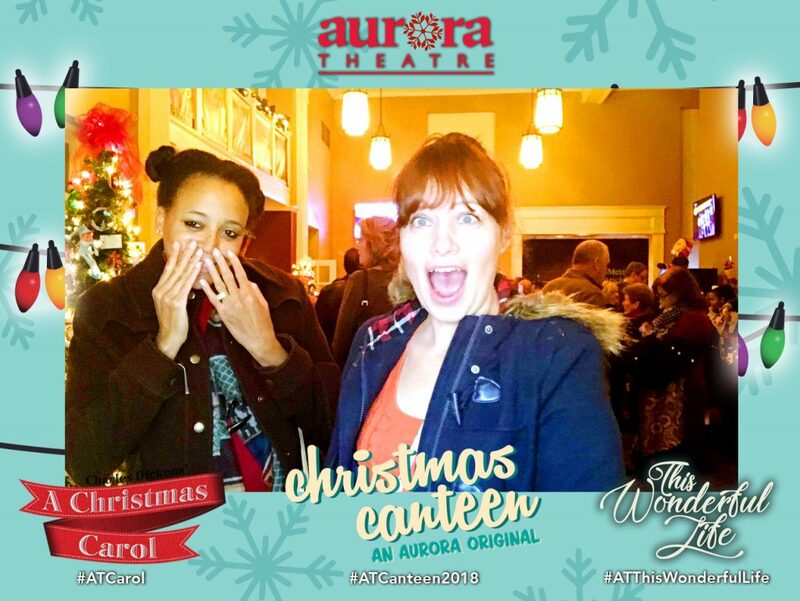 This Wonderful Life was the best way to kick off the holiday season for me and my best friend. We ditched the guys at the house (with a home cooked meal) and went to Strange Taco Bar before heading to the theatre. By the way, Strange Taco Bar is not only an inexpensive meal but good as well. They offer $2 tacos between 10 PM-12 AM Fridays and Saturdays. It’s the perfect spot to hit up after a late show at Aurora Theatre. I’m always amazed at the actors when they perform one man shows. To remember all the lines and becoming all the different characters is quote extraordinary to me. I was immensely intrigued by the story that was being told. Have you ever had someone tell you a story who was extremely good at it and had you encased in the story? This Wonderful Life was just that. I found it heartwarming, a wonderful lesson learned and the perfect way to show you how valuable we all are. How much each of us are loved and how grateful we should be to be alive. The show itself lasted about an hour (perfect to head to some of the shops downtown beforehand and a bite to eat afterward). It’s well worth it, you won’t be disappointed. 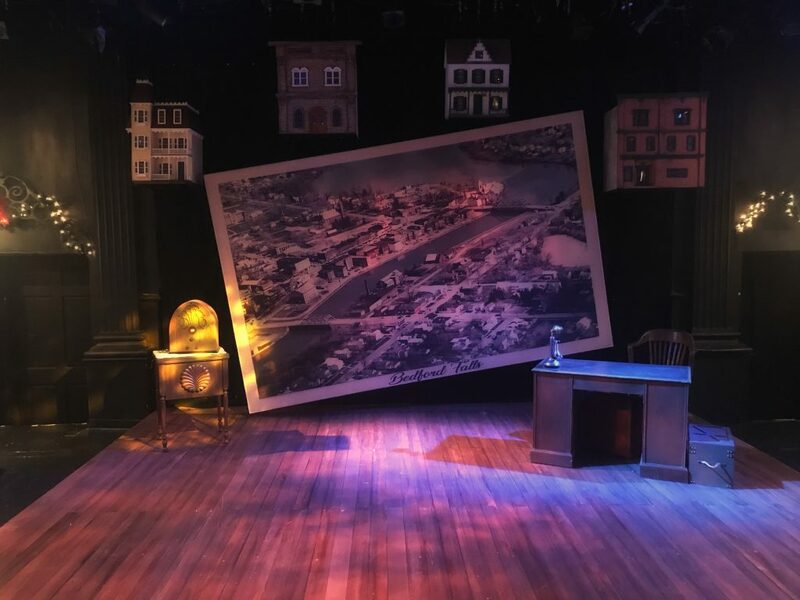 This Wonderful Life is presented Wednesdays through Sundays on Aurora Theatre’s Studio stage, November 24-December 23. Tickets start at $20 and can be purchased online at tickets.auroratheatre.com or by calling the Box Office at 678-226-6222. November 24, December 1, 5, 13, 15, 18, 20 and 22 at 8 p.m.
November 25, December 1, 8, 16, and 23 at 2:30 p.m.
For more information or to purchase tickets for programming, call the Box Office at 678.226.6222 or visit www.auroratheatre.com. 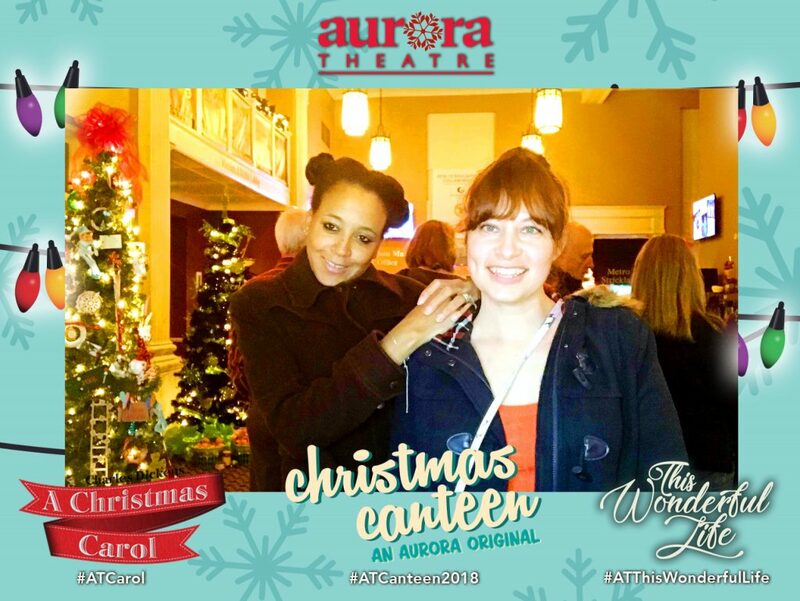 Don’t forget to check out the other holiday shows that Aurora Theatre is putting on. 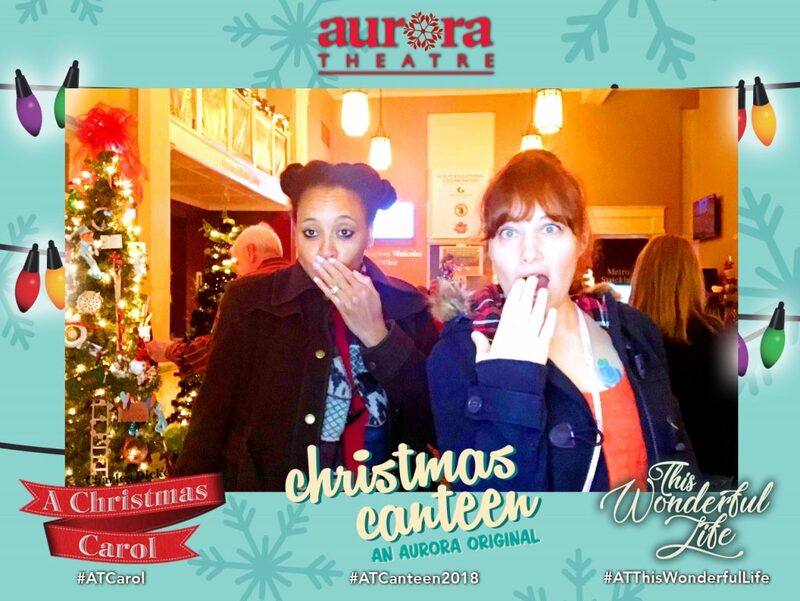 My favorite show that Aurora Theatre puts on each year is Christmas Canteen. Once you go to one show, it’ll become a holiday staple. The Children’s Playhouse has several holiday shows for the whole family (hurry though, those tickets sell of FAST). And of course another Aurora Theatre classic (and a classic in itself) the above mentioned Charles Dickens’ A Christmas Carol. You can get tickets for any of the shows at the link above.